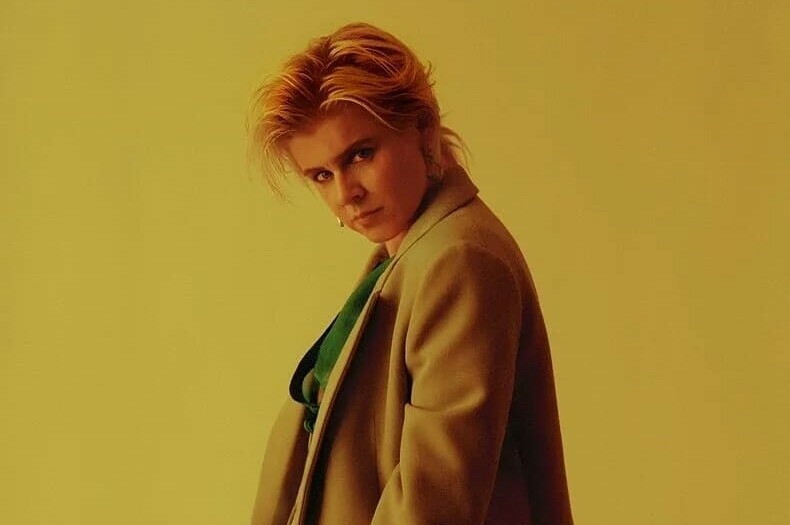 Swedish singer-songwriter Robyn has dropped a new music video for “Between The Lines”. The video was shot in Ibiza, directed by Cody Critcheloe, aka Ssion. The song is included on her eighth studio album "Honey" and written by Robyn and Klas Åhlund. 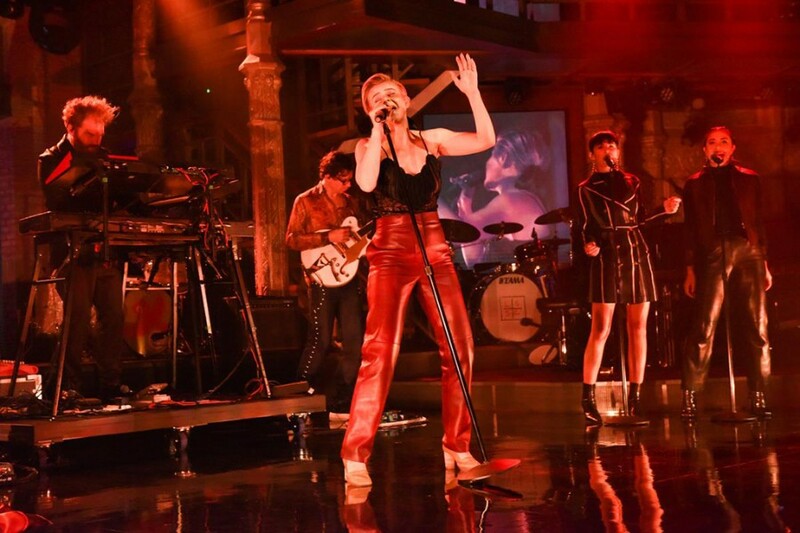 Recently, she performed "Ever Again" from the album on The Late Show with Stephen Colbert.